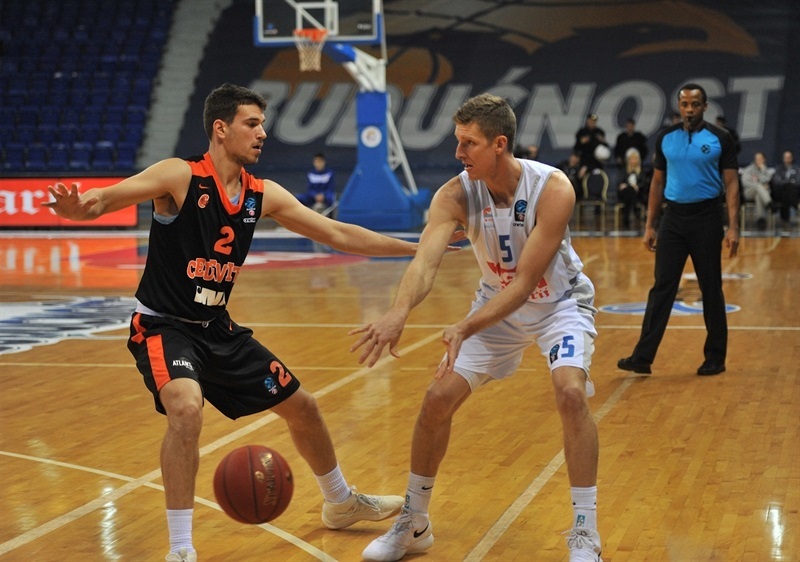 Buducnost VOLI Podgorica roared into the quarterfinals in the best possible fashion with a thumping 84-52 home win over Cedevita Zagreb, which exits the Top 16 with a 0-6 record. 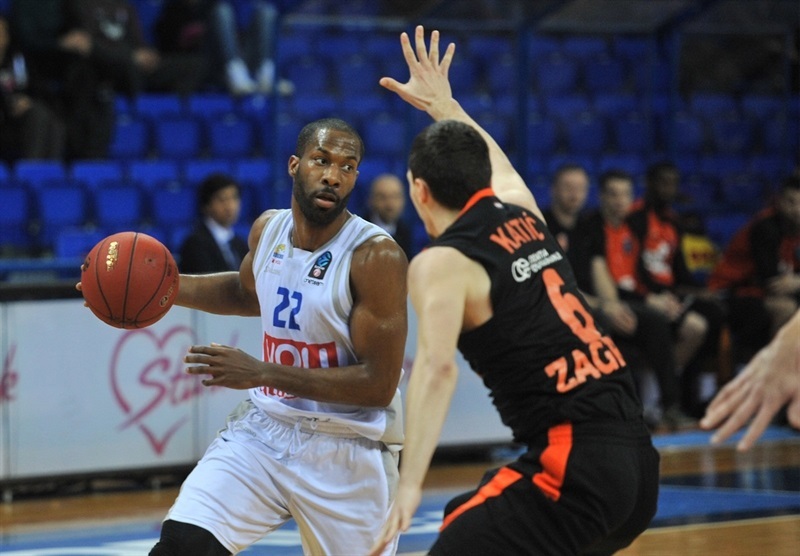 Buducnost improved to 4-2 to place second in G and will face Darussafaka Istanbul in the quarterfinals. The Montenegrin champion quickly established a big lead and never looked back en route to a no-doubt-about-it victory. Eleven different players got on the scoreboard for the hosts, led by Suad Sedovic with 14 points. Kyle Gibson added 10 points and 5 assists, with Kyle Landry pairing 10 points with 7 rebounds. Another solid showing came from Justin Doellman, who contributed 9 points, 5 rebounds and 3 steals. Buducnost had excellent shooting percentages, making 26-of-39 two-pointers (66.7%) and 10-of-21 triples (47.6%). 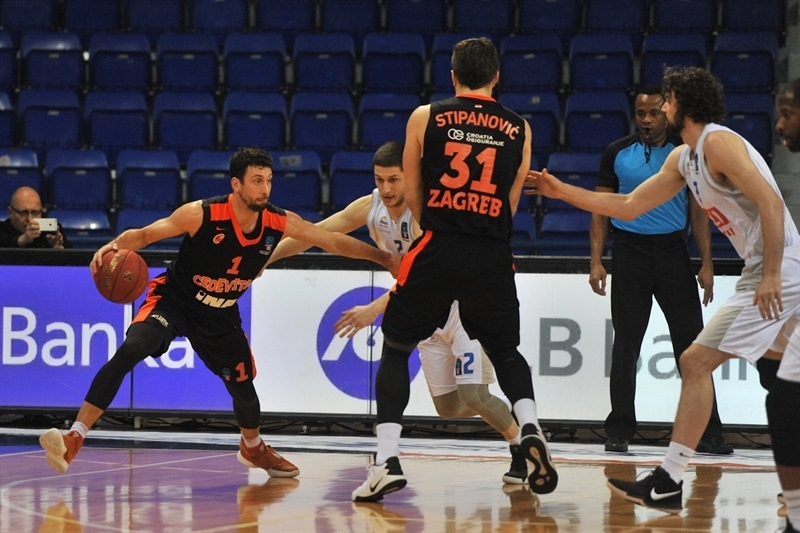 Cedevita made only 20 of its 58 field goal attempts (34.5%), was outrebounded 30-21, and committed 19 turnovers. Doellman scored 5 points in a 10-0 first-quarter run to give Buducnost a dominant early lead. 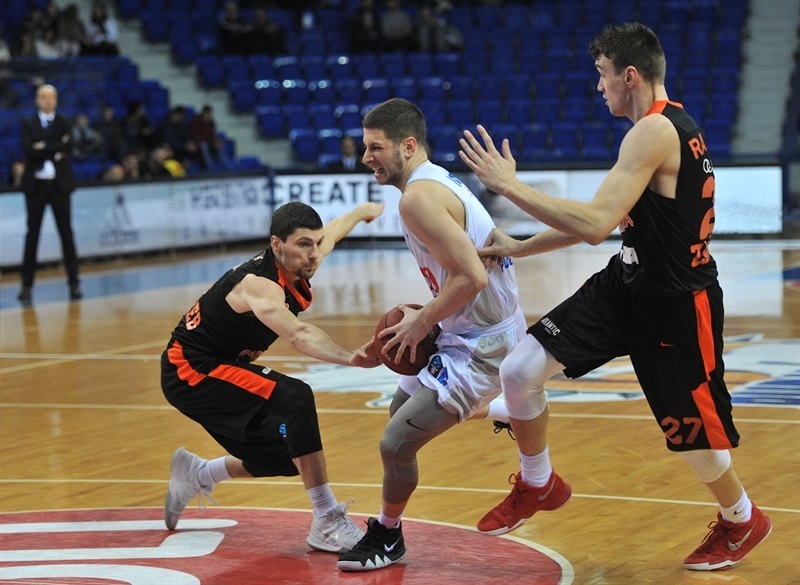 Six points from Nikola Ivanovic stretched the lead well into double figures as Cedevita’s offense continued to stall, and it was 21-6 at the end of the first. Cedevita missed its first 7 three-pointers before Filip Kruslin finally nailed one in a 0-7 run to narrow the gap, but Buducnost soon got moving again with consecutive baskets from Landry. Two triples Sehovic took the lead past 20 points, and it was 43-23 at half after a buzzer beater from Toni Katic. The third quarter was initially closer, but Buducnost soon turned on the jets to finish the period with an 18-2 tear featuring six different scorers, extending the lead beyond the 30-point mark. 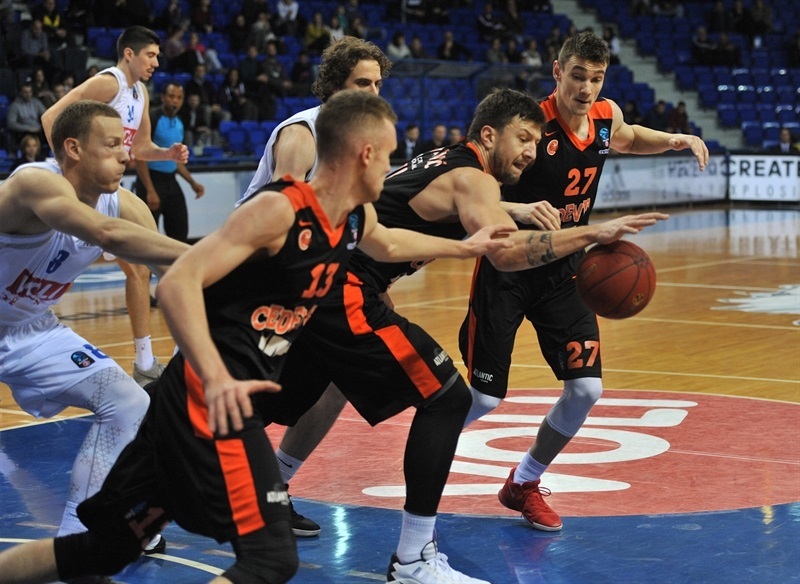 Cedevita managed to prevent further bleeding in the fourth quarter, but the outcome had long been beyond doubt. "For us, the main goal in Europe was to win more games than last season. So far, we won nine European games. Three teams that we played this season will play in the quarterfinals. Our results are a surprise. Until the end of the season, we will probably play without one very important player. 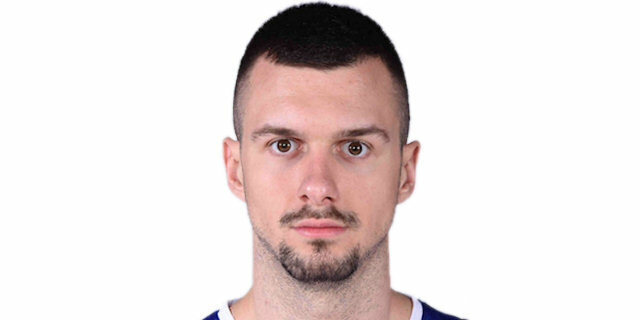 It was easy to watch the players on the court; they played well, but it was not easy to watch our center Barovic on the bench, injured and unable to play." 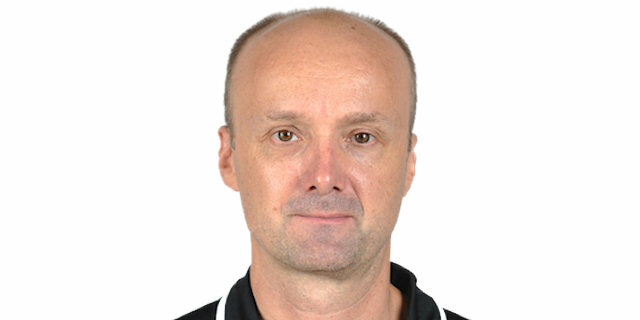 "Congratulations to Buducnost VOLI. We were not good in this game. I honestly feared before this game, because it was hard to motivate the players. We already played against Buducnost VOLI five times this season, these were interesting matches. 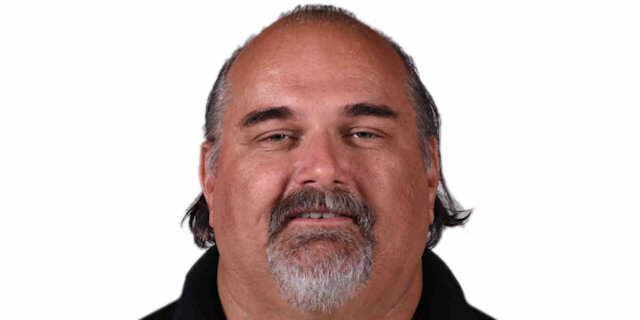 We can and will play much better in the ABA league semifinals against them." "Many people didn't believe in us this season, but we managed to get to the quarterfinals. I'm very happy because of that. In this match we played much better than against them last weekend. I hope that we will play with so much energy and motivation in the next games like in this game."